Each member of the executive team has a diverse background and brings a unique perspective in their individual areas of expertise. The team is dedicated to the company becoming the best-in-class in all areas. Monte Ahuja is the founding entrepreneur of Transtar Industries. Under his leadership Transtar grew from a two person start-up in 1975 to the largest distributor of transmission and driveline-related parts in the world. Ahuja has been a lifelong philanthropist and is involved in many charitable endeavors, including the Naples Children & Education Foundation, where he continues to serve as a Trustee. 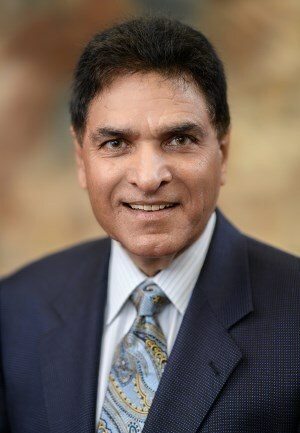 Ahuja also served as Chairman of the Board for both Cleveland State University and University Hospitals, where he remains deeply engaged as a board member and on the executive committee. The Monte Ahuja College of Business and Ahuja Medical Center bear his name. Neil is a transmission industry veteran with a wide range of experience, including CEO of a technology-driven driveline parts distributor. Neil is a current board member of Ahuja Medical Center and The Rock & Roll Hall of Fame, and a prior board member of Great Lakes Science Center, Cleveland Orchestra, and TIE Global. He is also a member of Crain’s Business “40 under 40” Class of 2010. Neil received his undergraduate degree in Biology from the University of Pennsylvania, Doctorate of Medicine from University of Cincinnati, and MBA from Georgetown University. Outside of work and philanthropic commitments, Neil enjoys spending time with his wife and three children. His hobbies include running and music composition. 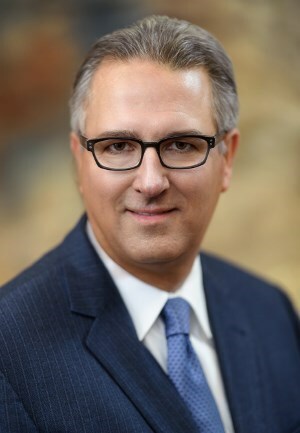 Joe brings a wealth of knowledge and experience to this position, having been CFO of two publicly-traded companies, including Hawk Corporation, a holding company of diversified manufacturing businesses, that previously owned Wellman Products, a Transtar supplier. Most recently, Joe was EVP/CFO of A. Schulman, Inc., a $2.5 billion global manufacturer of high performance plastics. Joe is a member of the 2003 Class of Leadership Cleveland as well as a 2011 inductee in Cleveland State University’s Business College Hall of Fame. 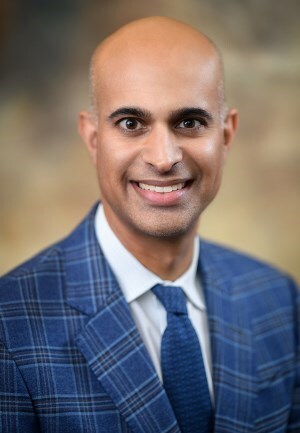 He holds an MBA in finance from Case Western Reserve University and a bachelor’s degree in accounting from Cleveland State University. Joe is a lifelong resident of northeast Ohio and resides in Bath, Ohio, with his wife, Cheryl, and their two children, Matt and Emily.